The acceleration data logger (3 axis) PCE-VDL 24I is an universal and compact logger that measures and stores several physical parameters, especially shocks, oscillations and vibrations. The acceleration data logger (3 axis) PCE-VDL 24I can store 2400 values per second. The different values of the acceleration data logger (3 axis) PCe-vDL 24I can be sent and visualized through a computer. With the included software, you can adjust the measuring rate and other parameters. Transportation, pharmaceutical industry, environment techniques, aviation, research and development, performance sport, mechanical engineering, medical technology, chemicals used in textile industry and many more are typical fields of application for the acceleration data logger (3 axis) PCE-VDL 24I. 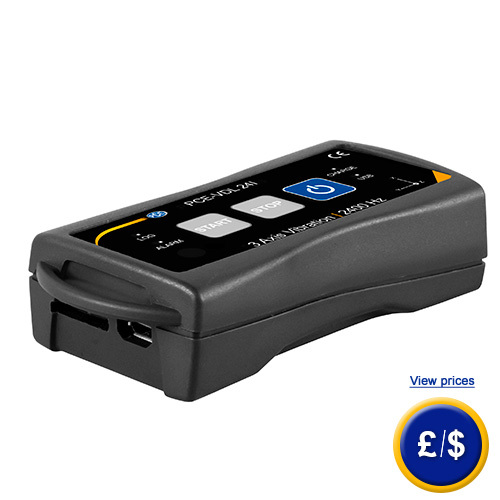 If you have any question about the acceleration data logger (3 axis) MSR165, please see the technical data below or contact us: UK customers +44(0) 23 809 870 30 / US customers +1-410-387-7703. Our technicians and engineers will be happy to advise you on the acceleration data logger (3 axis) MSR165 and on any other product of PCE Instruments regulation and control systems, meters and scales. PC software Free Setup and evaluation software (Windows XP / Vista / 7 / 8 / 10 32 Bit / 64 Bit)) to record and evaluate data. Standards The PCE-VDL 16I complies with EU-Directives RoHS/WEEE. 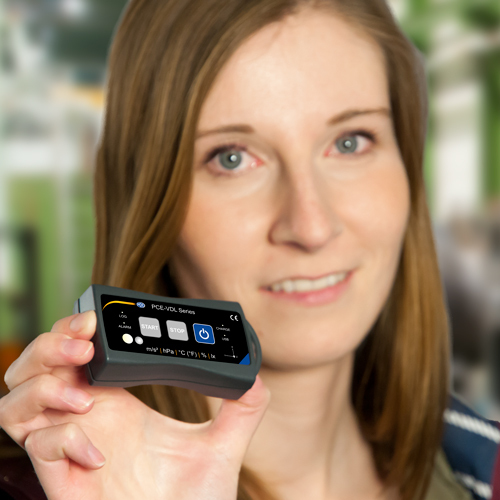 With the included software you have the possibility to read in and analyze several data sets of different data loggers. So that the date and time of all data loggers in the test series are the same, the PCE-VDL 24I is equipped with a real-time clock (RTC). 1 x Acceleration Data Logger (3 axis) MSR165, 1 x software with interface cable, and user manual.